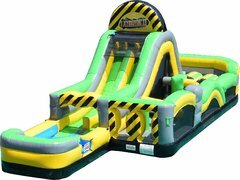 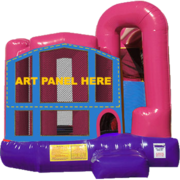 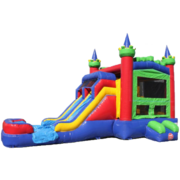 At Bounce E Bounce, LLC, we have everything that you need for a successful party or event in Lafayette, including an assortment of colorful and vibrant dry slides that are sure to entertain guests for hours! 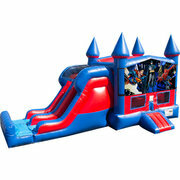 Each unit features a unique and fun theme, and you'll find options such as the Tropical Dual Lane Combo and the Castle Dual Lane Combo. 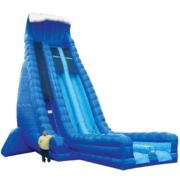 While many of these slides are compatible with water, they can also be used perfectly dry, making them ideal for any type of event or weather conditions! 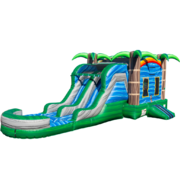 Go ahead and click on the dry slide that catches your interest! 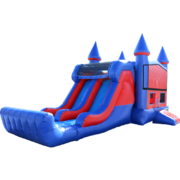 No matter the occasion, you're sure to find the perfect match for your upcoming Lafayette party or event. 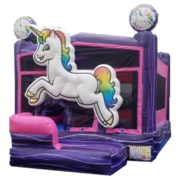 At Bounce E Bounce, LLC, we've got you covered with guaranteed on-time delivery and no-stress setup that lets you kick back while we do all the hard work. 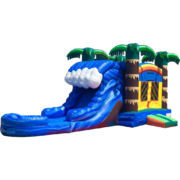 Remember that we're just a phone call away if you have any additional inquiries, and don't delay in reserving your slide rental of choice with our online booking system! 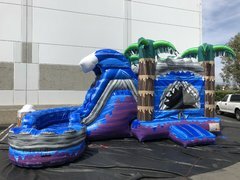 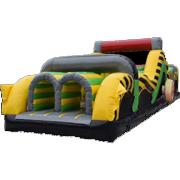 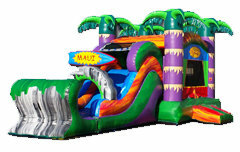 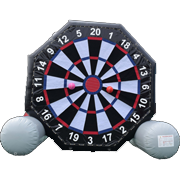 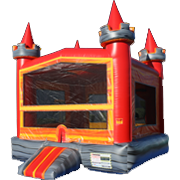 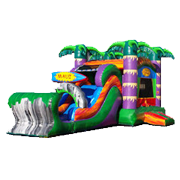 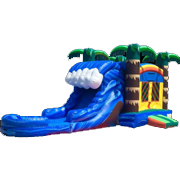 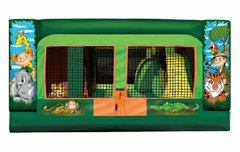 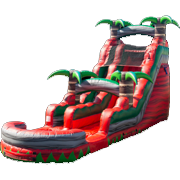 Scroll down to see all inflatable dry slide rentals & click on the title or image for more info & online ordering.